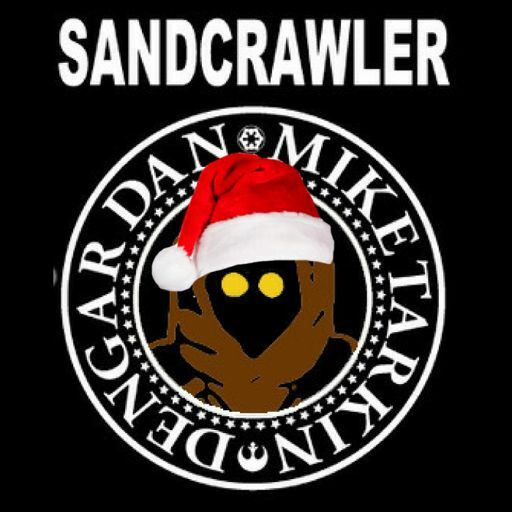 We are getting in the Holiday spirit with our first show of the Christmas season! 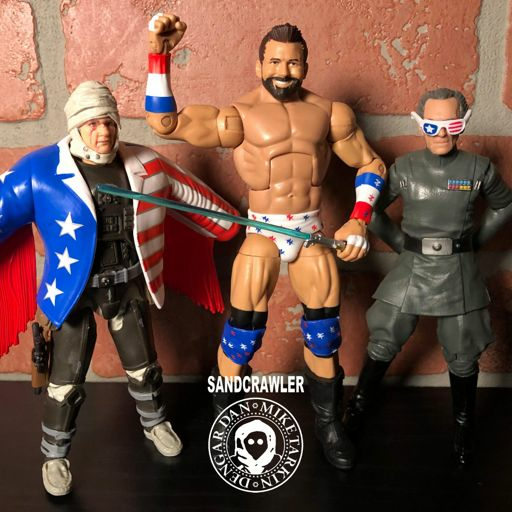 Plans to make Action Figure Therapy a worldwide industry and Star Wars twist to Elf On the Shelf are just the beginning this week! 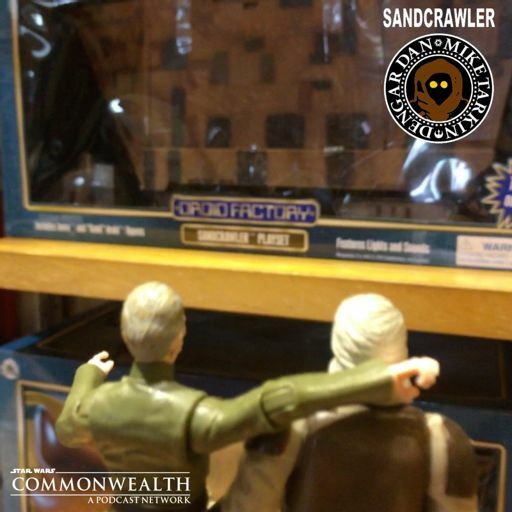 There's some droid repair talk and the guys shake their heads over the Boba Fett cartoon from the Holiday Special. 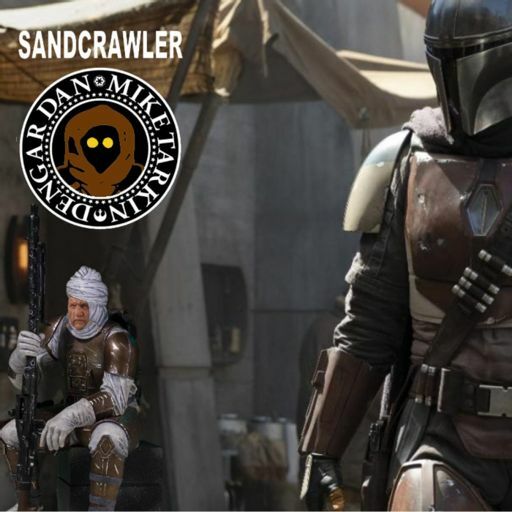 Oh and Dan throws the gauntlet down to protect the honour (correct spelling) of his toque-wearing co-host! 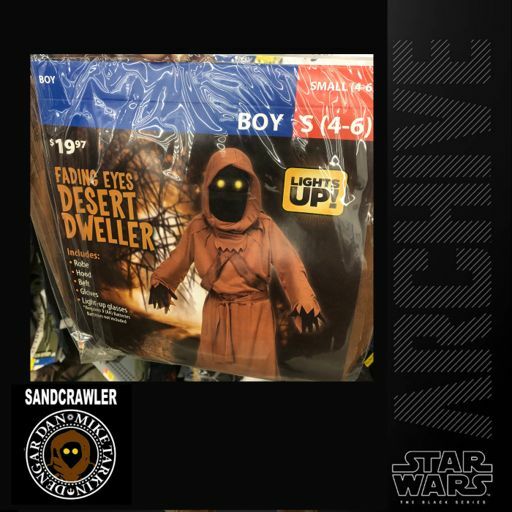 Can collectors get toys priced for clearance? 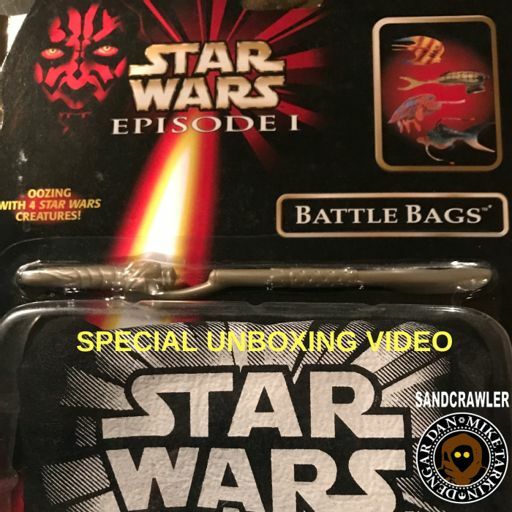 Is there a better option than lame pack-in accessories? 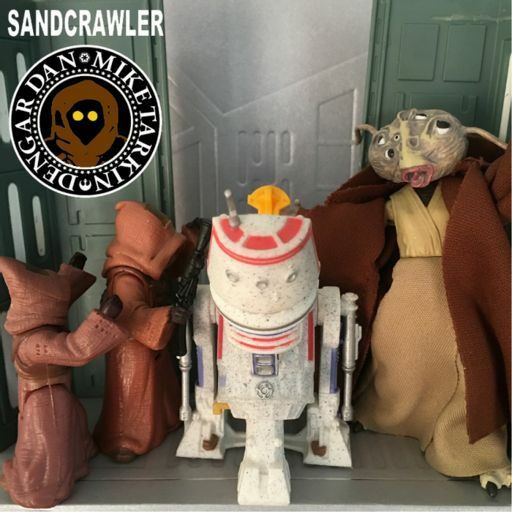 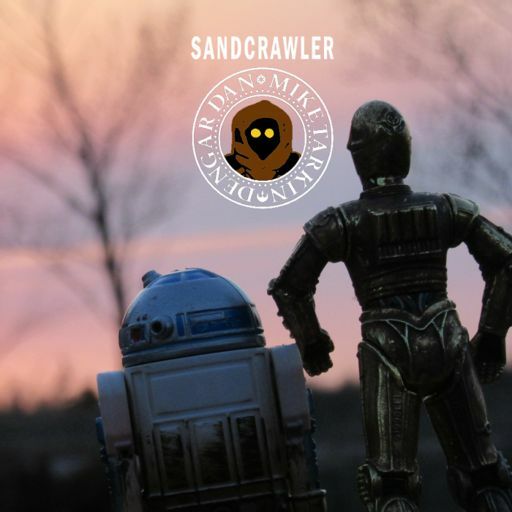 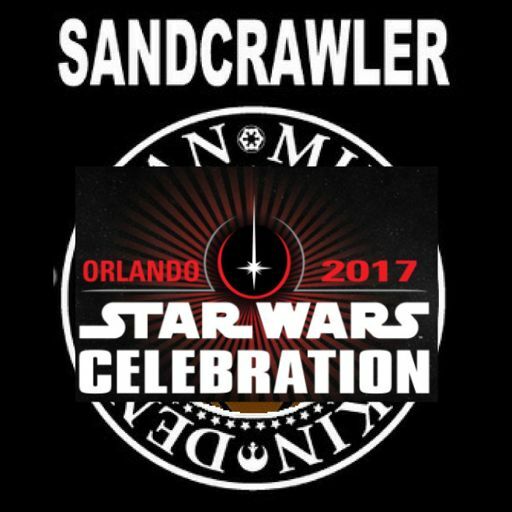 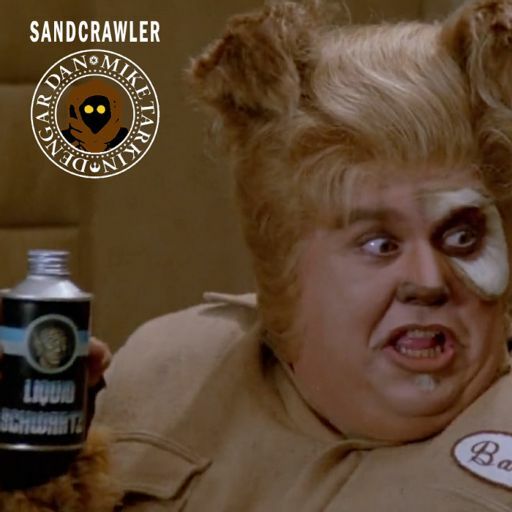 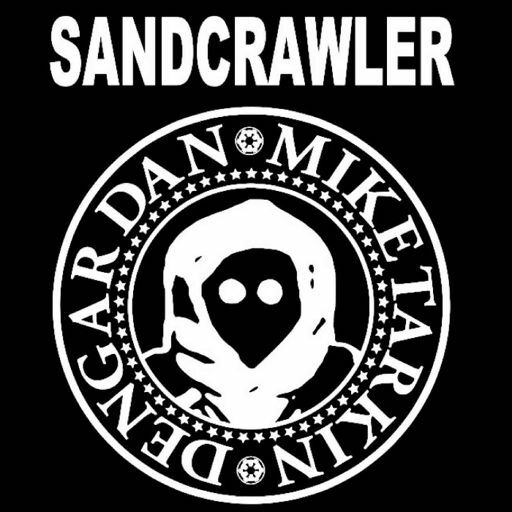 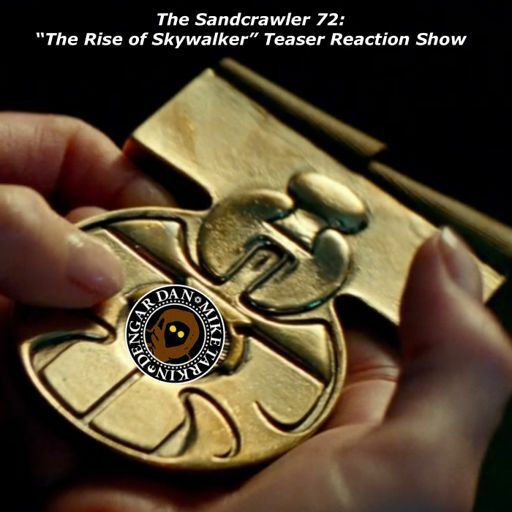 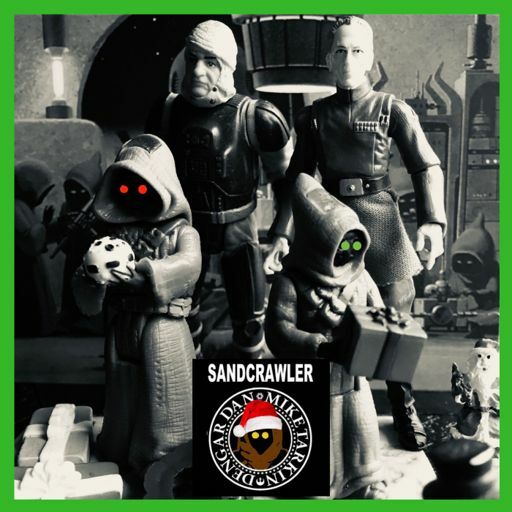 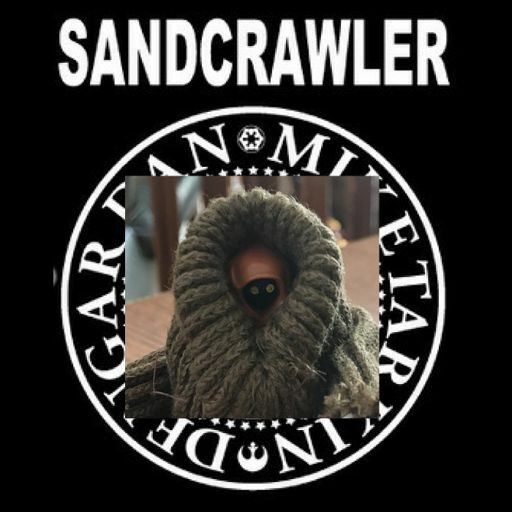 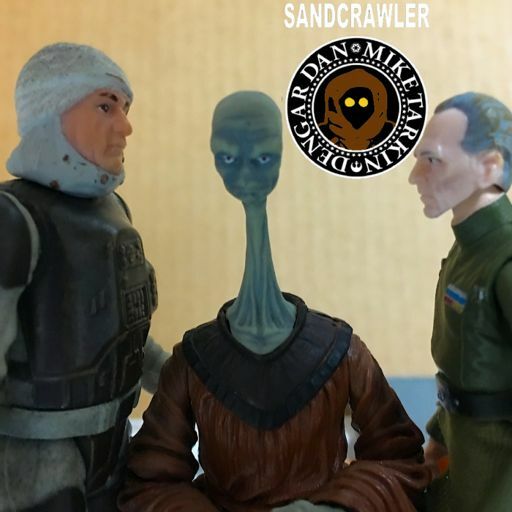 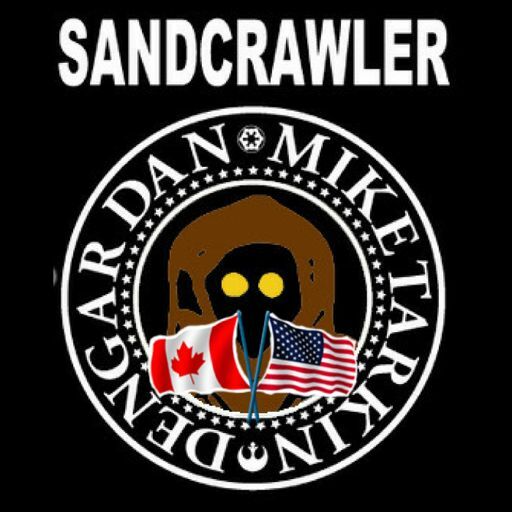 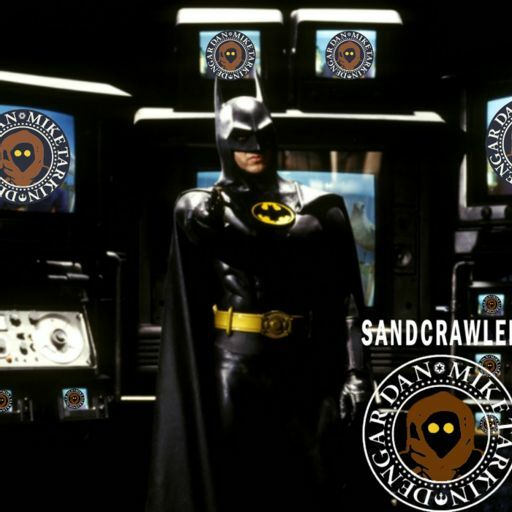 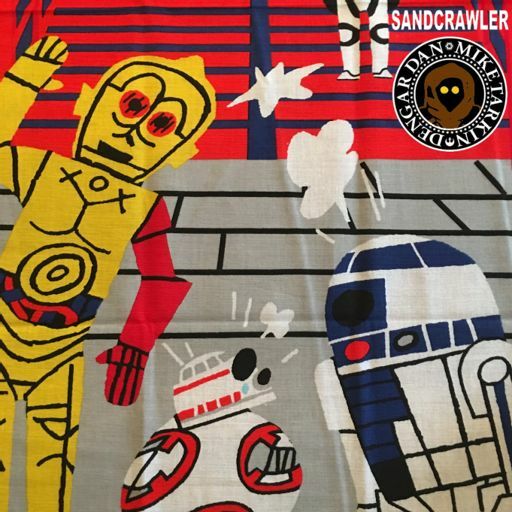 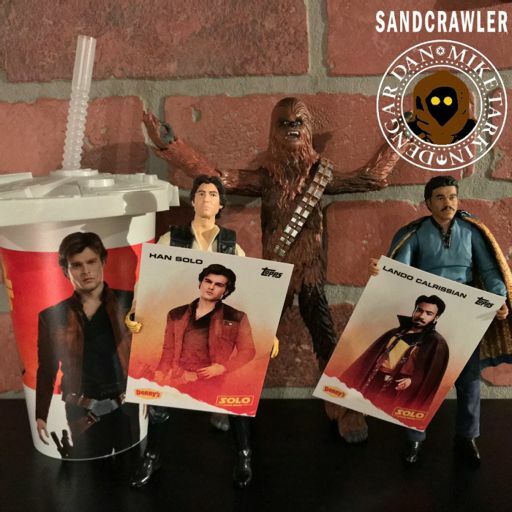 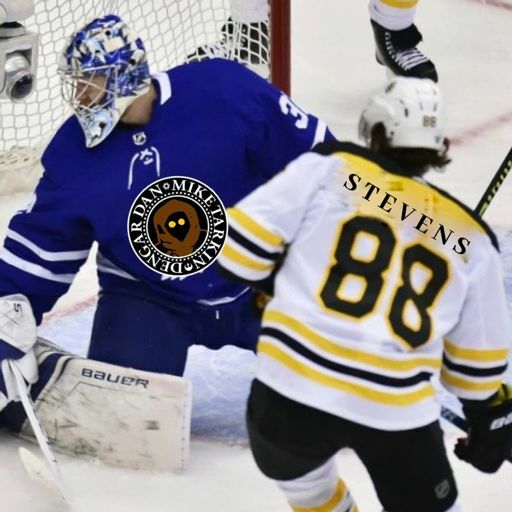 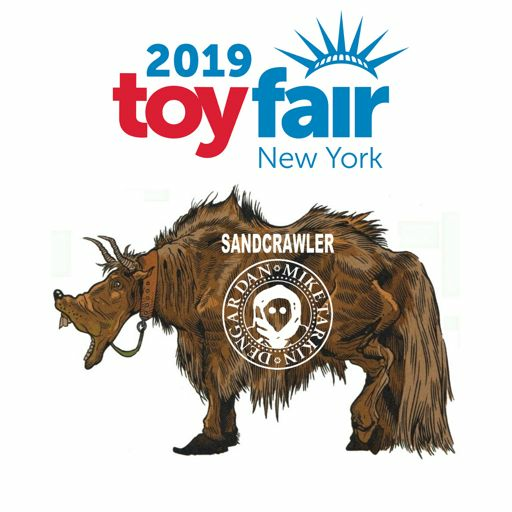 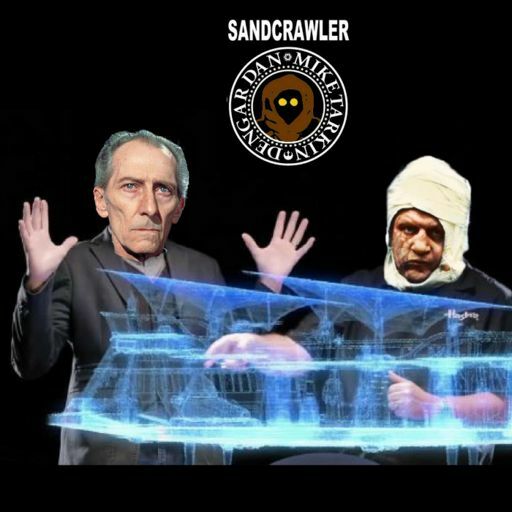 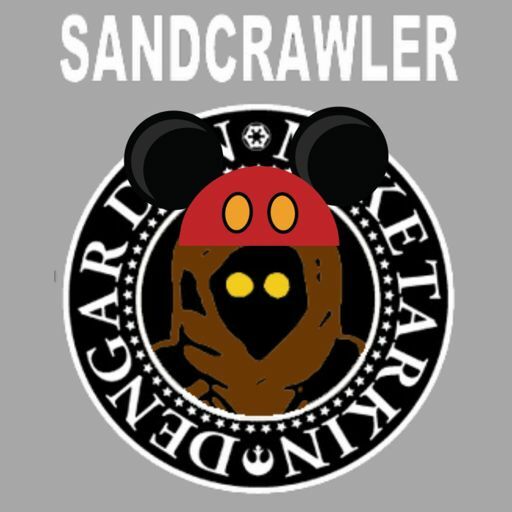 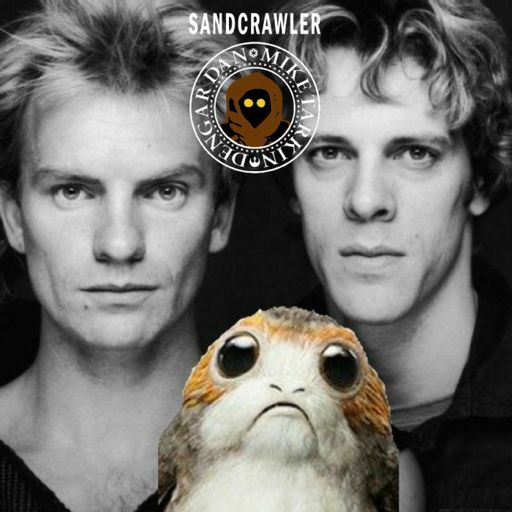 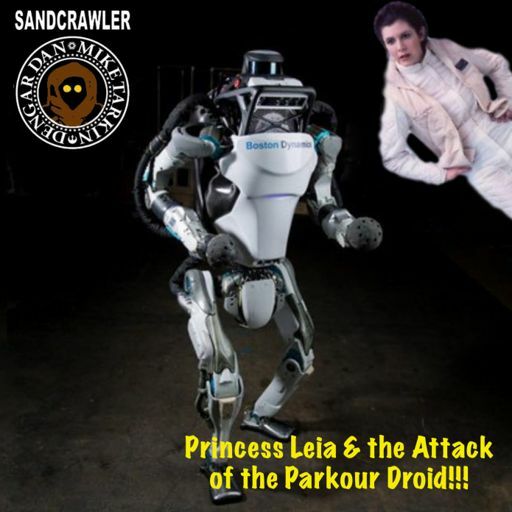 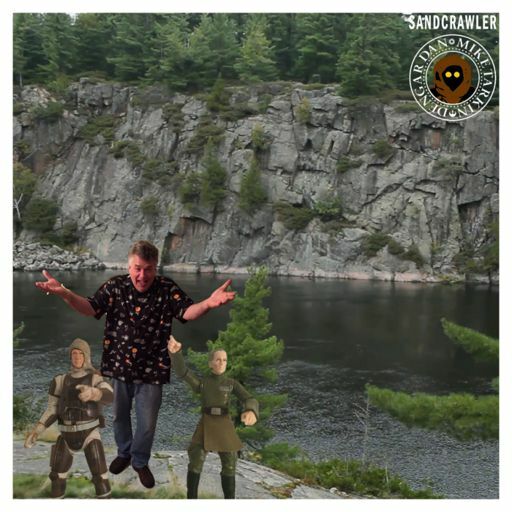 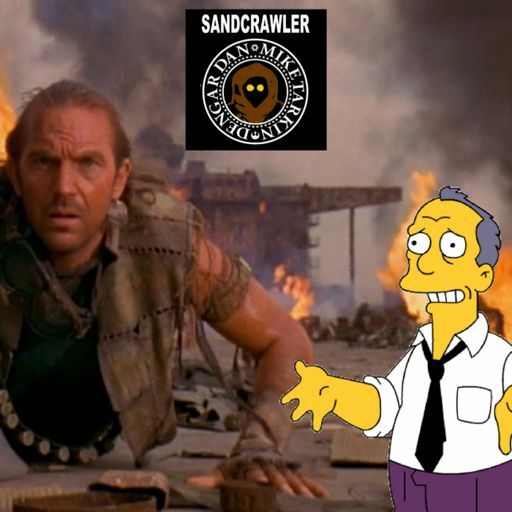 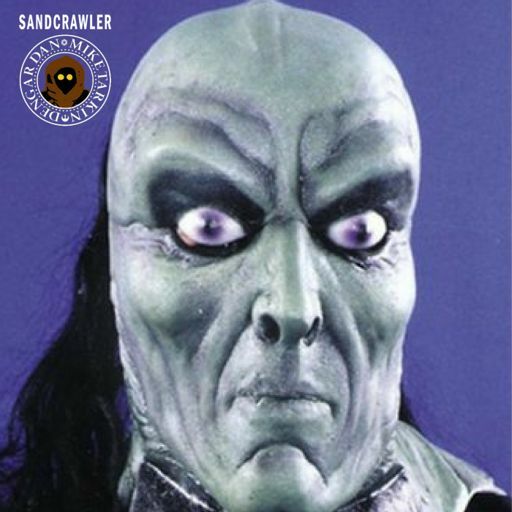 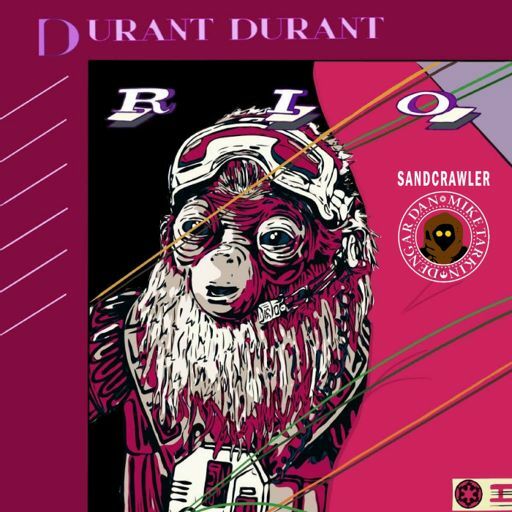 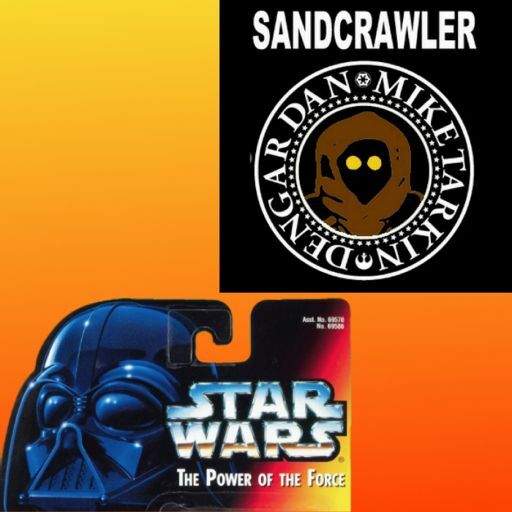 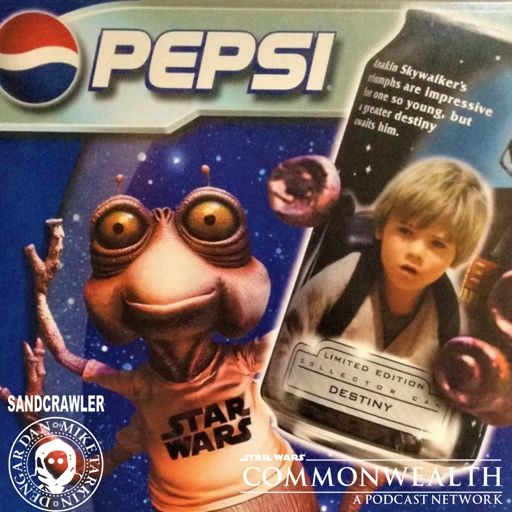 We're hopped up on eggnog and Ecto Cooler on this week’s Sandcrawler!